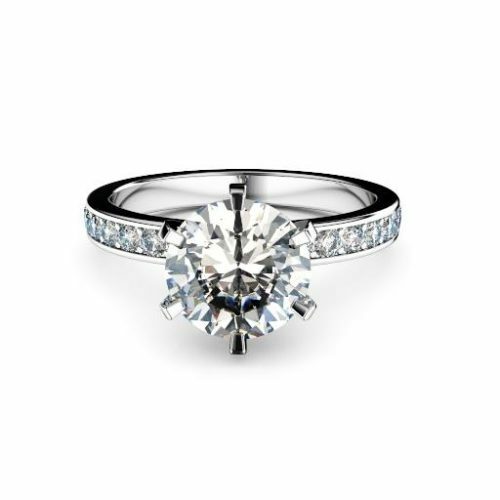 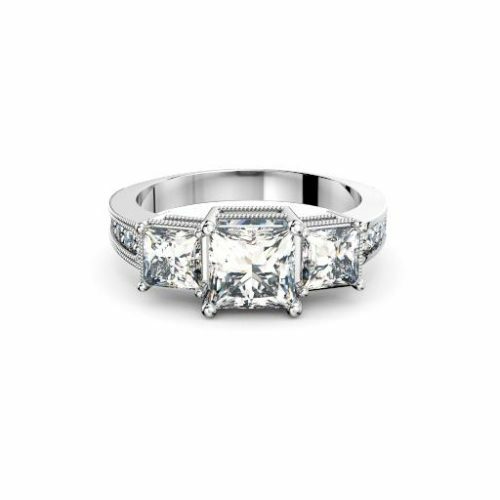 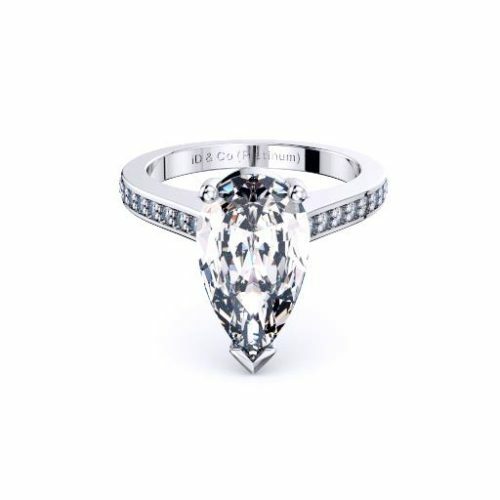 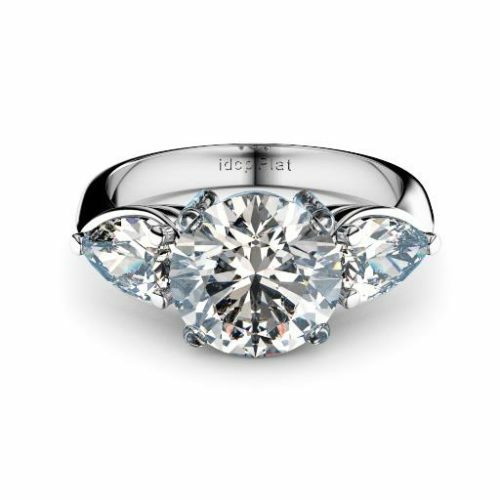 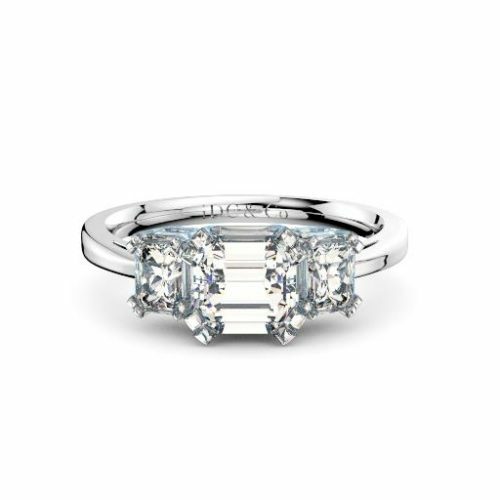 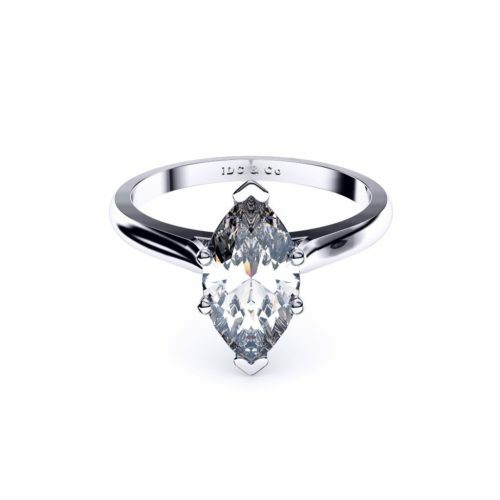 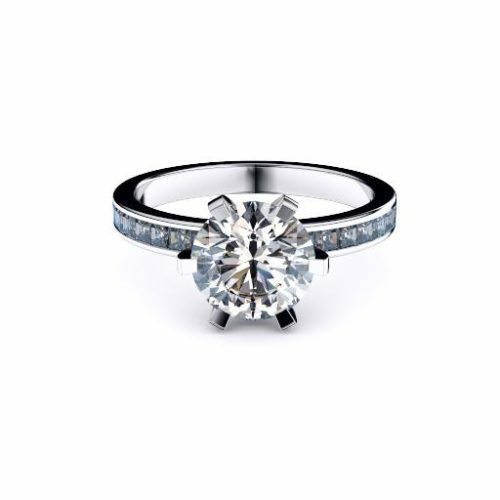 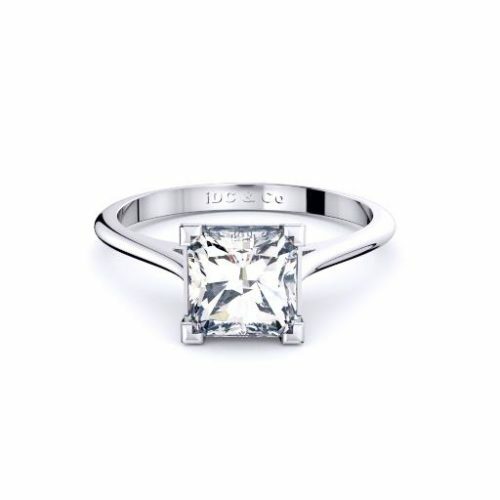 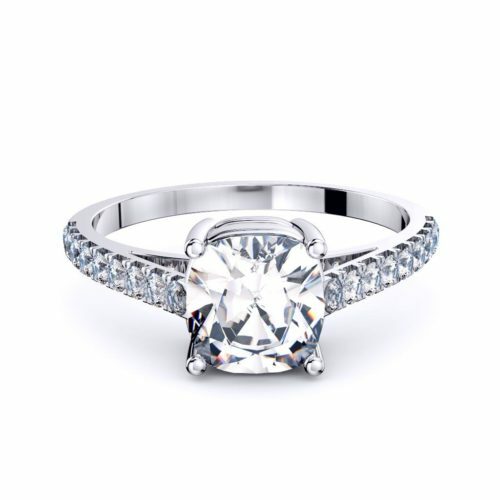 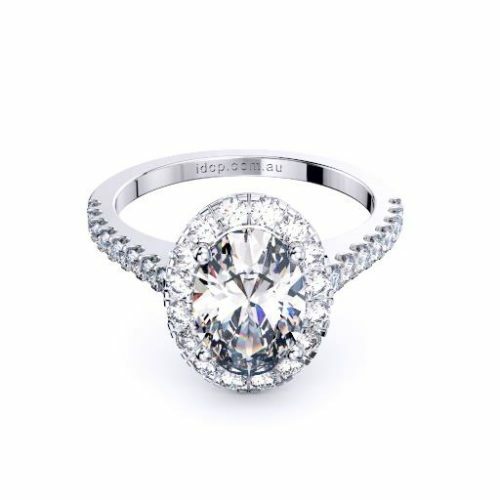 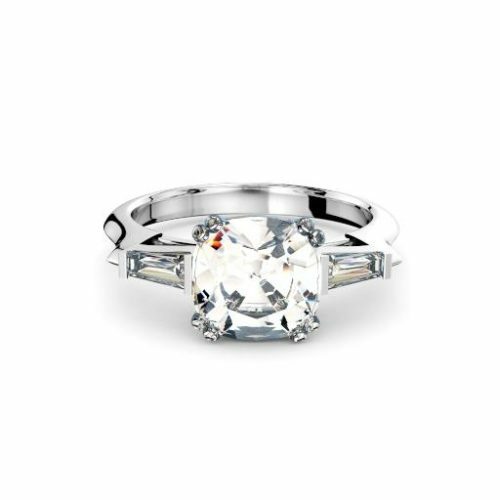 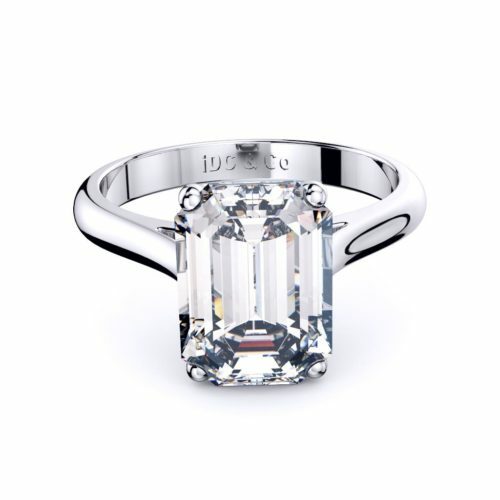 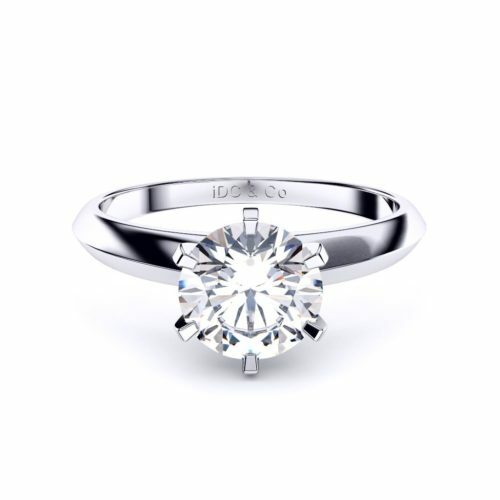 At Adelaide Diamond Company, we can offer you the latest in diamond engagement ring designs. 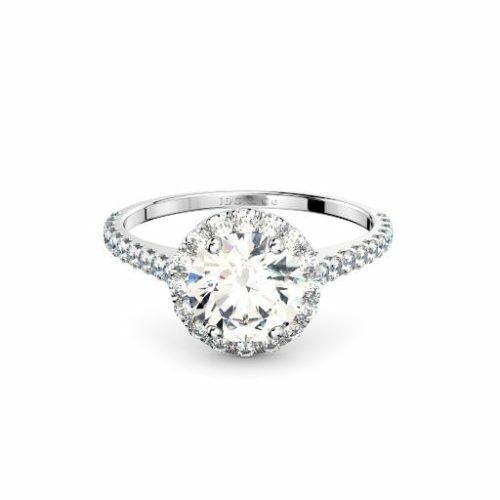 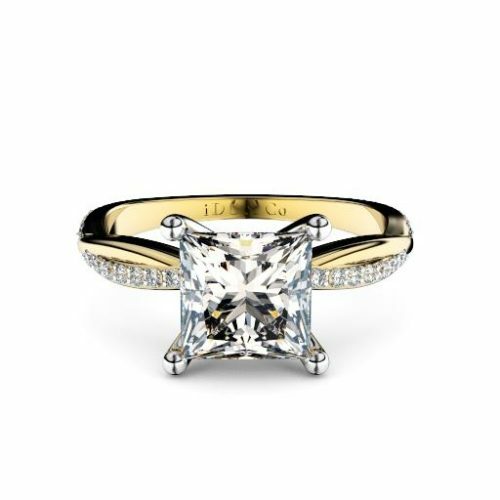 All of our rings are custom designed engagement rings and you work directly with our CAD team on your diamond engagement ring design. 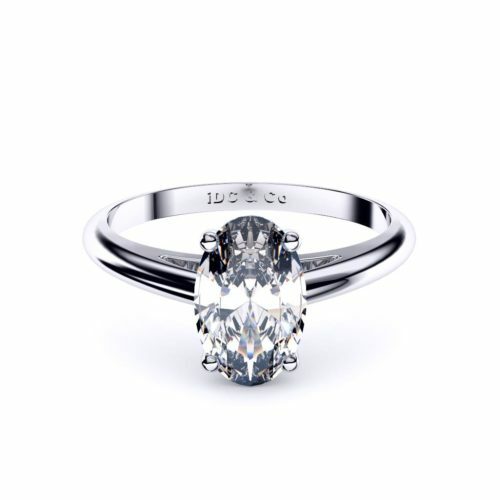 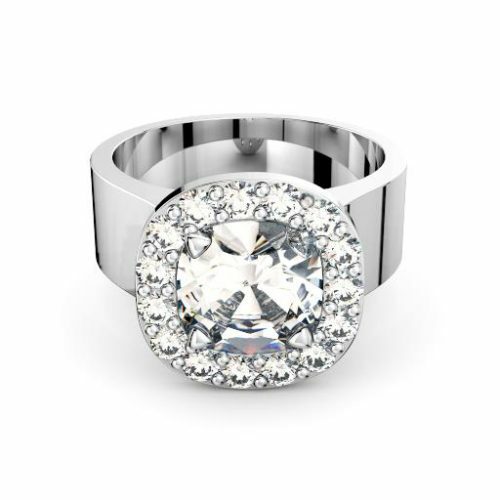 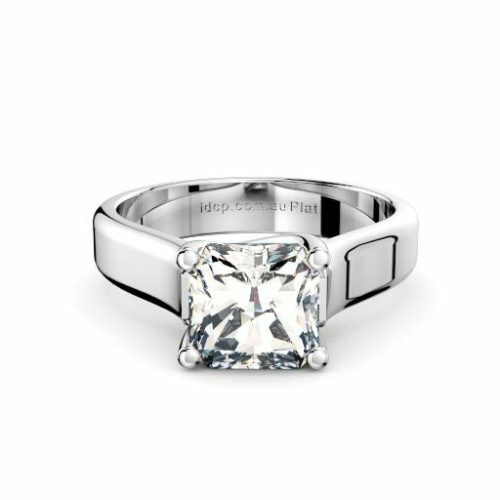 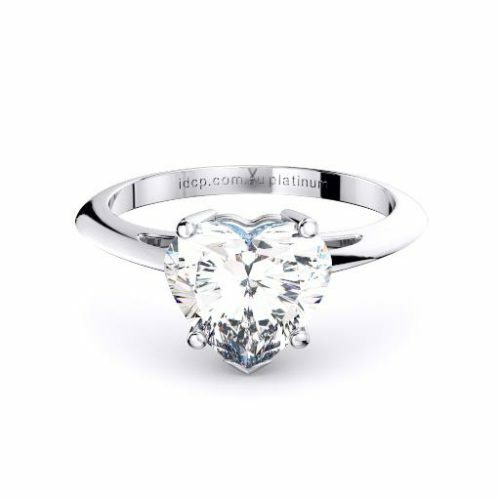 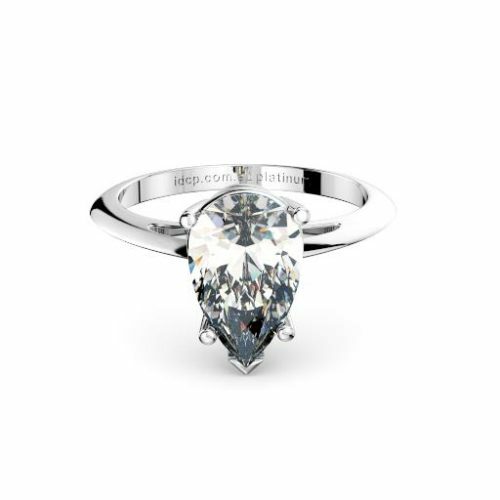 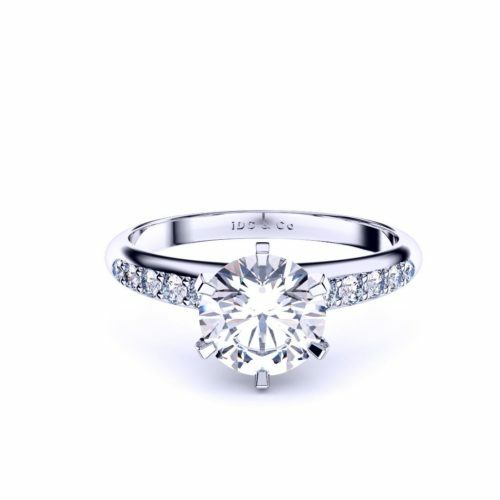 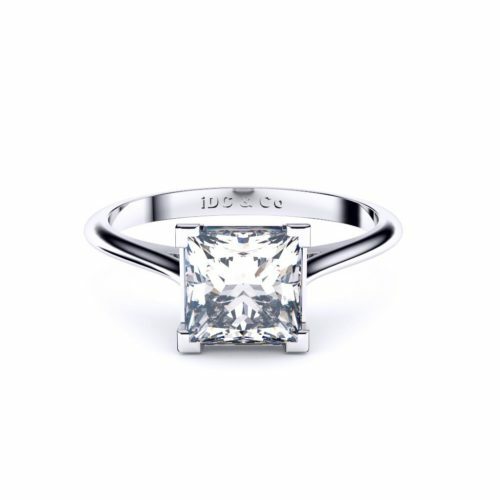 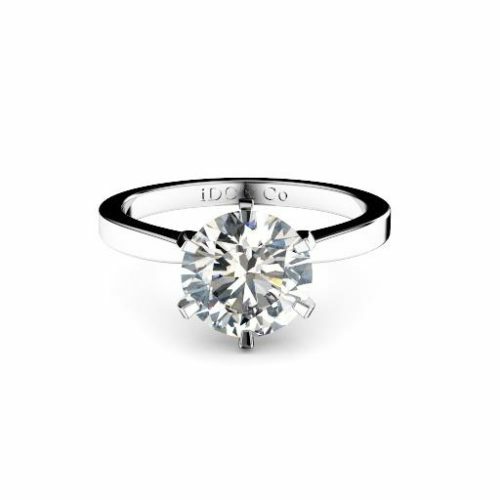 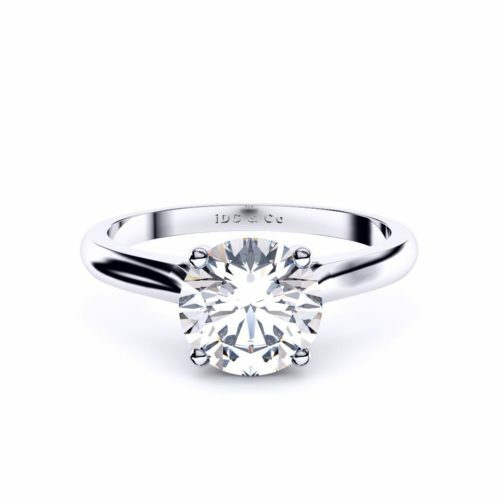 Our CAD team will listen to exactly the design you are wanting for your engagement ring and create renders (images) of your ring design which will be sent to you for your review. 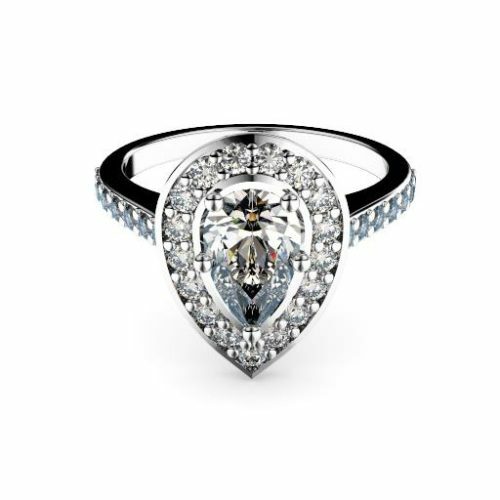 These images are placed on a lifelike hand with the exact dimensions of your diamond so that you can clearly see how your diamond engagement ring will look when completed on your hand!